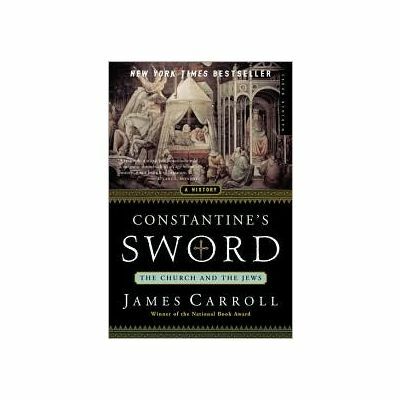 Author: James Carroll, paperback, 756 pages. 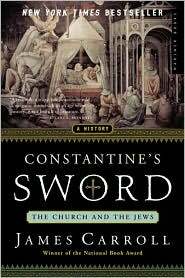 This book maps the 2000 year history of the Church’s battle against Judaism. It is more than a chronicle of religion, it is a history of the central tragedy of Western civilization and its fault lines which reach deep within our culture. The book contains a 6 page chronology, 70 pages of notes, a 24 page Bibliography and a 37 page index.